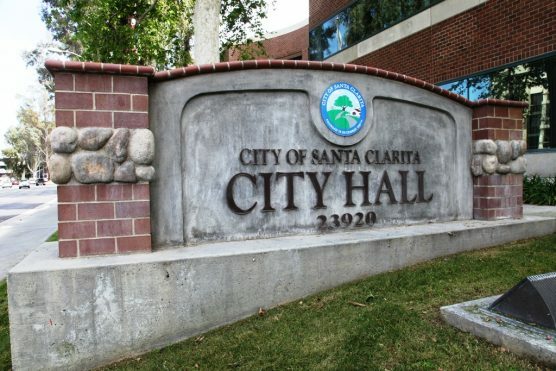 The Santa Clarita City Council took a step forward Tuesday on the topic of homelessness after awarding contracts and grants totaling more than $260,000 to address the local issue. Council members unanimously approved a contract with Los Angeles County that will allow the city to hire a homeless coordinator, as well as a one-time grant toward helping Bridge to Home hire a project manager and increase services as they shift to year-round operations. The grant award for the homeless coordinator totals $112,500, and the city will have to match $37,500 to receive $75,000 in the quarter-cent sales tax Measure H funding. The designated person will help implement the city’s Community Plan to Address Homelessness, according to Jerrid McKenna, assistant to the city manager. Bridge to Home locked in a total of $150,000 from the city’s general fund to hire a project manager tasked with the planning and design of the nonprofit’s permanent, 365-day homeless shelter ($50,000) and to bulk up its local homeless services ($100,000). “It’s a reinforcement of how this city really is an example for others in the region on how to manage and how to come together to help those in our community to do it as a whole and not just the city, not just the county, not just nonprofits, but doing it together,” he added.